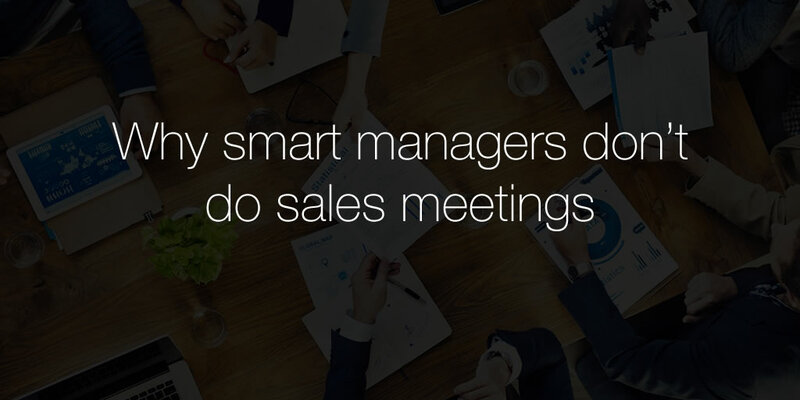 If you own or work for a small or medium-sized business (SMB), you’ll know that all to often, meetings can prove little more than a productivity killer. And while there are some great benefits to be gleaned from sharing ideas and talking through scenarios, the time commitment is not just confined to the meeting itself. There’s all the preparation and follow-up involved which takes time too. In a world where nearly all our interactions are online, an increasing number of people are asking the question; are face-to-face meetings a thing of the past? And while I don’t see the ritual being outlawed completely, I certainly agree it’s time for change. We must rethink the way we communicate with each other, to evolve our strategies and bring in a systematic method of communicating and making decisions at work. At OnePageCRM, we understand the value of team collaboration, but if you walked into our office on a Monday afternoon, you might not be so sure. Only the most astute of observers will be able to see what’s going on behind the scenes, the web of communication from the customers to support, from support to the dev team and from management to staff. All without a single meeting taking place? Of course not! But we really do try to double down on our efforts to minimize the time taken up by meetings by using a few simple tricks. Using Trello boards we can quickly lay out and visualize the different stages of a project. This helps to reduce the need for regular project update meetings while keeping everybody in the loop. 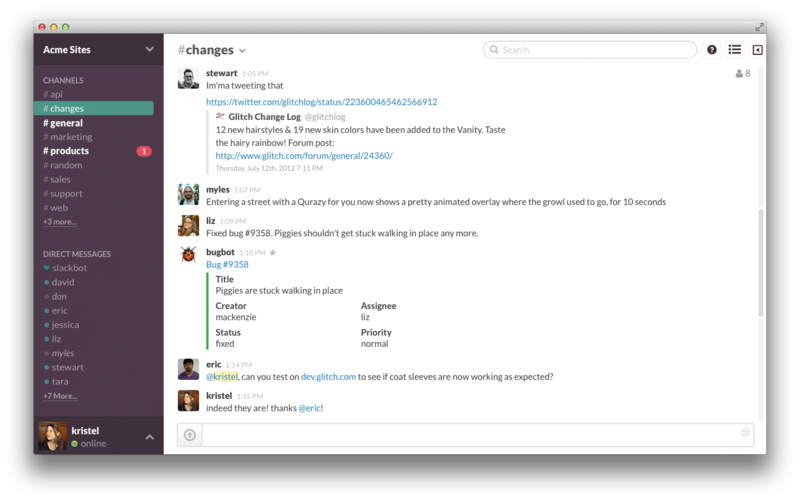 Slack is our primary mode of daily communication. Its instant messaging is great for those quick project updates especially for our developers working overseas. Using Slack you can ask a question to a specific individual or to the whole team and sometimes the act of just writing the question can inspire the answer. So when the time for a meeting actually comes, we can focus on the issue. Since we’ve already answered some questions, kept everyone in the loop and reduced the amount of preparation required, now we get straight to the point. At OnePageCRM we champion stand-ups. Like any modern tech company every morning our dev team congregate, coffee in hand, to discuss their progress from the previous day and plans for the day ahead. Once a week, we also bring our customer support and marketing teams for cross-company collaboration. Within five minutes everyone is up to date on what the others are working on. No phones, no notes, no chairs, no pens – efficiency at its finest! Keep the meeting small: Only those who have to be there should be there. Set an agenda: Set an agenda and keep it short. Too many agenda items, and you risk losing focus. Be timely: Start on time and don’t cover old ground for people who turn up late. And if you can finish early, that will be a nice surprise. Have a decision maker: Without a clear decision maker, meetings can easily go off course, a technique championed by Google. 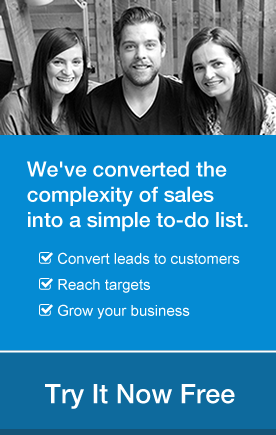 Finally, keep your meeting focused on the outcomes you want to achieve. If you have a goal at the start, make sure you have achieved it, have a list of next actions and know who is responsible for each action. Check out some other good meeting tips on the Asana blog.